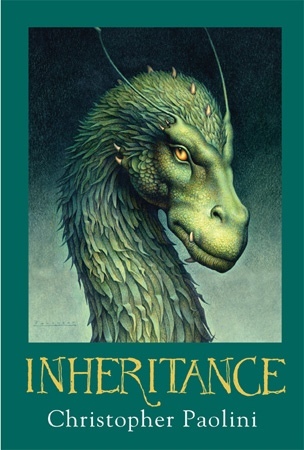 Random House has announced that the fourth and final book of Christopher Paolini's Inheritance Cycle will be published on November 8, 2011. The book will be titled Inheritance. Click here for more information on the Random House web site. Finally the release date is announced. November 8th is only 3 months away, but it feels like eternity. This fourth book will be the best I am sure.